The Leeds quartet's follow up to 2012's eponymous debut album is a snarling, riff-punch to the solar plexus. Cut snares, and snaking guitars form an acerbic backdrop for Billy's uncompromising vocal snarl. 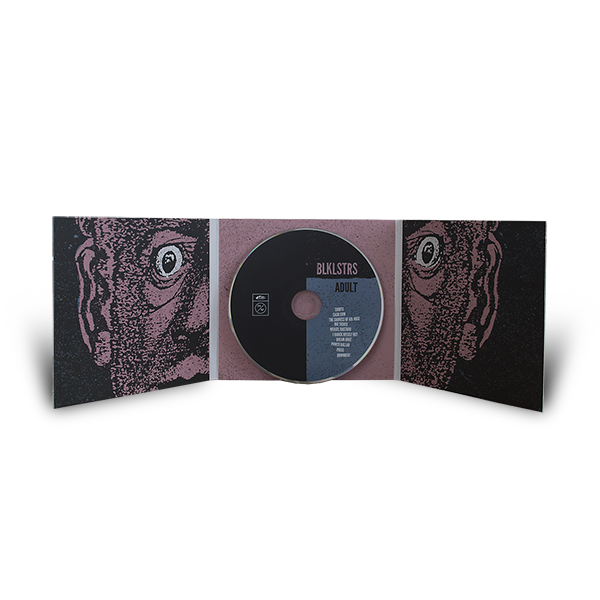 Fans of The Birthday Party, The Jesus Lizard, Fugazi and Shellac will revel in Blacklisters update of the form. 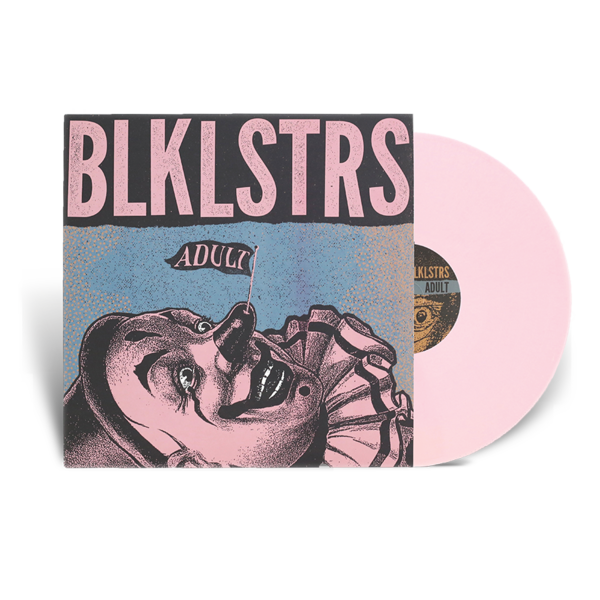 This first-pressing, is available on two coloured vinyl variants and CD. 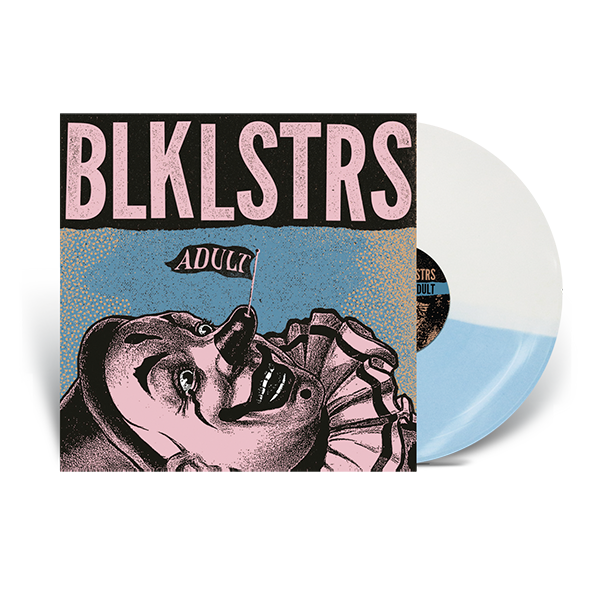 Available on blue/white or pink heavy weight vinyl, with an instant digital LP download. Also available on CD packed in a high quality card digipack. Our digital LPs are full resolution WAV files, meaning you hear the album exactly as the artist intended. Pre-orders will ship w/c 31st August. Please allow 3-5 days delivery outside UK & Ireland.